This knee-length tunic with V-neckline and cropped sleeves is a casual and oh-so elegant choice. 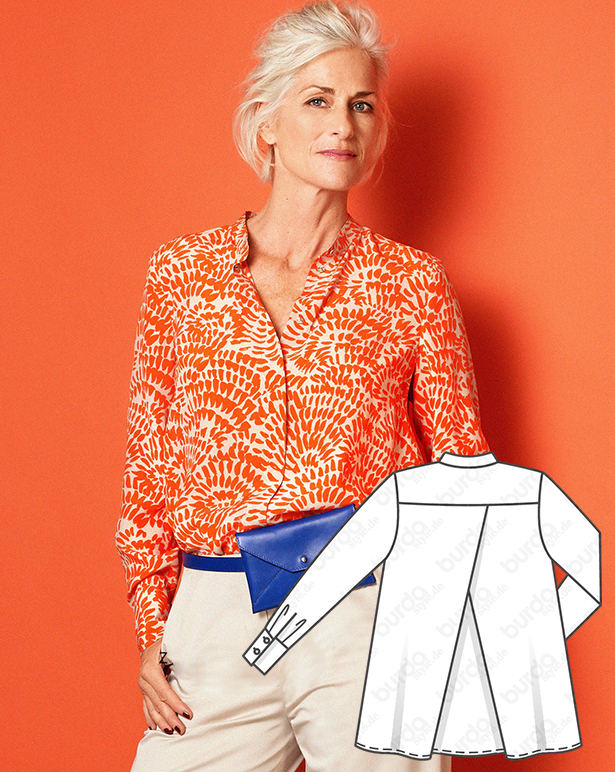 When the full length button placket in back is closed, this style can also be worn as a lightweight summer dress. The anorak is back – this season in a feminine pink with sporty details like topstitched fabric bands, a robust zipper in front and elastic at the back hem and cut details that emphasize the boule shape. This blouse is sewn in silk and relaxed to the max. The uncomplicated cut lets a good print be a great highlight. The slight standing collar is very flattering and pleats in the back give plenty of room to move. This relaxed fit shirt with the rounded neckline is a look that works every time. It look as great with jeans as it does with a skirt! Belt bags are an absolute must-have this season. This A-line skirt adds the feature right into the look. Topstitched seams emphasize the safari style. This belt with the hanging mini pocket – you can easily omit this stylish add-on if you would like. Dresses can be cool, too – as this dress can confirm in the trendy utility look. Contrast bands and a belt accent the sporty style. Alternatively, wear this as a long blouse paired with narrow trousers. A fresh twist on the classic safari jacket. 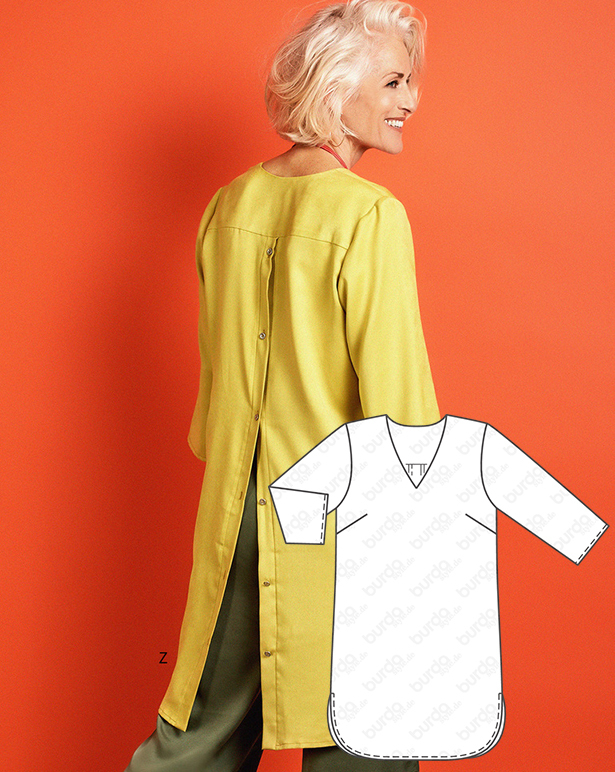 3/4-sleeves get an XL-tab at the sleeve hem and the mini storm flap is much more feminine than the original. The turn down collar, flap pockets and buttons in a horn style finish stay true to the original. The sand colored cotton stretch fabric gives these elegant Marlene trousers with the cuffed hem and deep slant pockets a modern nod. They stay close to the waist without a bulky waistband. Make all of these powerful styles with the discounted pattern collection bundle here! I want to make all of them. I do think I will use a leather belt and sew a band on the back of the hanging coin purse and have the leather belt go through the band. Instead of having the coin purse dangle from two thin pieces of fabric.